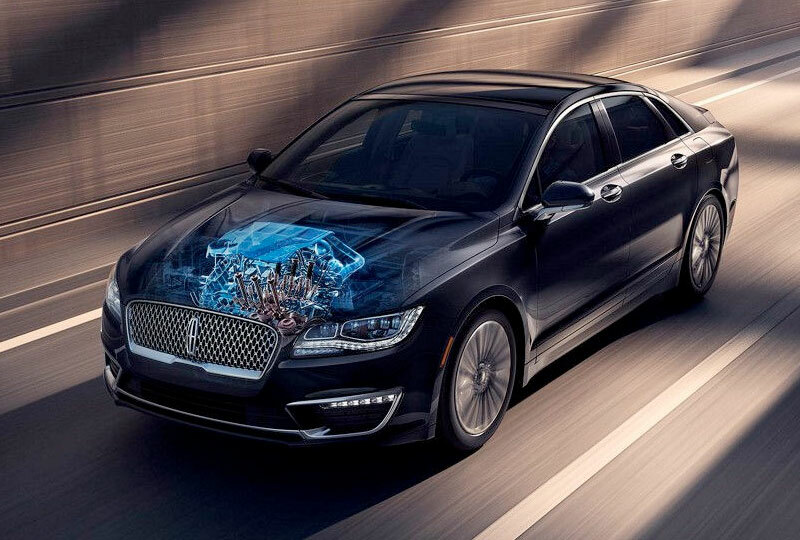 The 2018 Lincoln MKZ from Pompano Lincoln in Florida, serving Fort Lauderdale and Deerfield Beach, turns every drive into a moment of rest and relaxation. 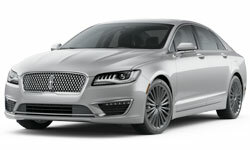 An elegant exterior design conveys confidence and the Lincoln signature grille proudly boasts the star motif. You can retreat into the cabin and sink into the Lincoln soft-touch seating. Turn on the 2.0L turbocharged engine and get ready for your drive. 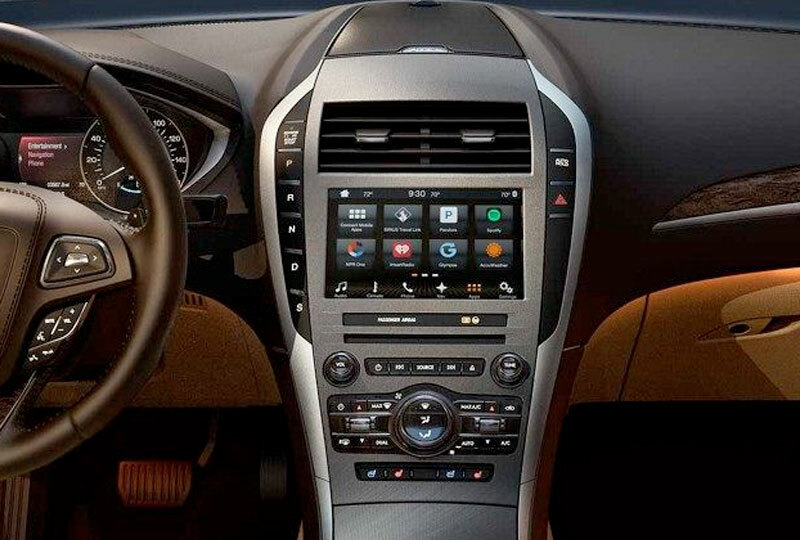 Load up your favorite playlist through the SYNC 3 infotainment system and sweet melodies serenade you during your trip. When it gets dark outside, the adaptive HID headlamps illuminate the way so you can drive safely. A universal garage door opener raises or lowers your home system so you can settle in without leaving the vehicle. 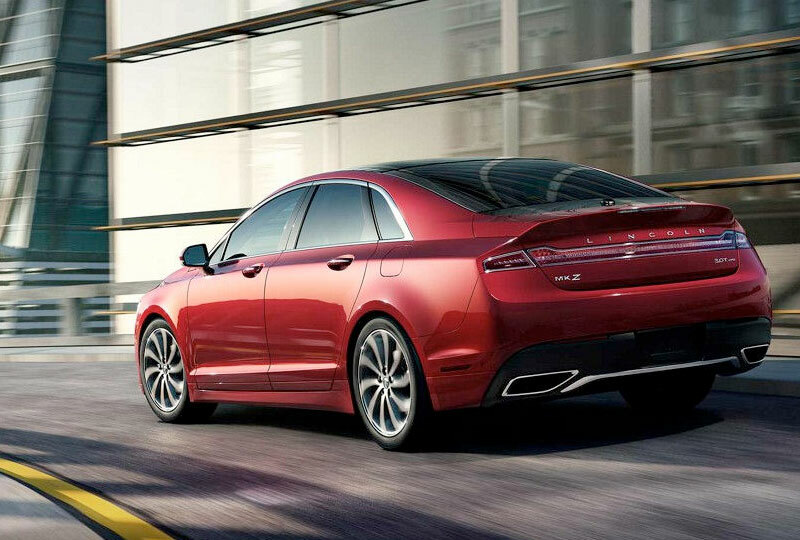 Parking is never a problem because you have the rear vision camera that lets you line up your 2018 Lincoln MKZ perfectly. 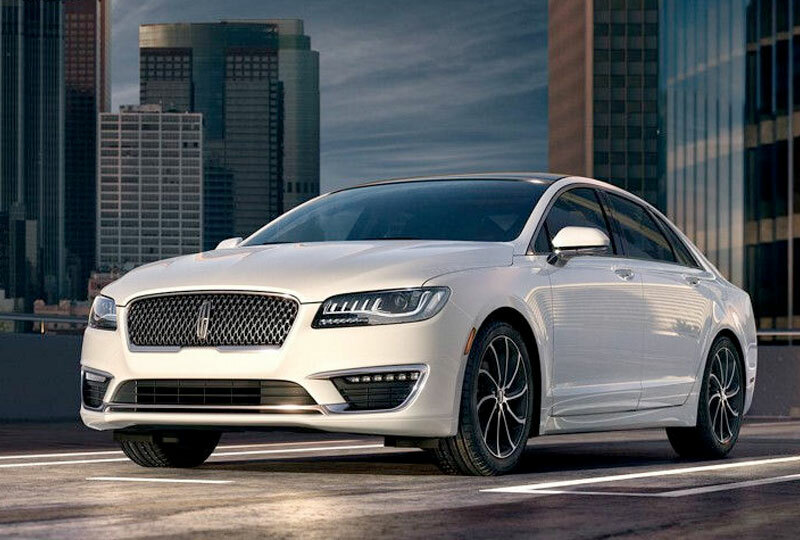 Browse our online inventory of the 2018 Lincoln MKZ, then call us at 888-828-4134 to schedule your test drive, or visit our showroom located at 2471 North Federal Highway, Pompano Beach, FL.